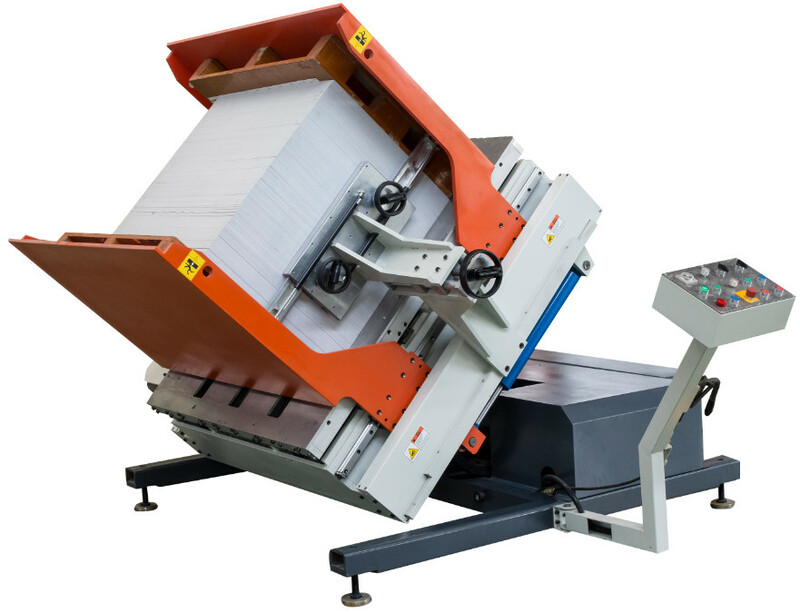 Pile turner machine is mainly used for dust removing, Paper Separation, aligning and pile turning in printing and packaging industry. 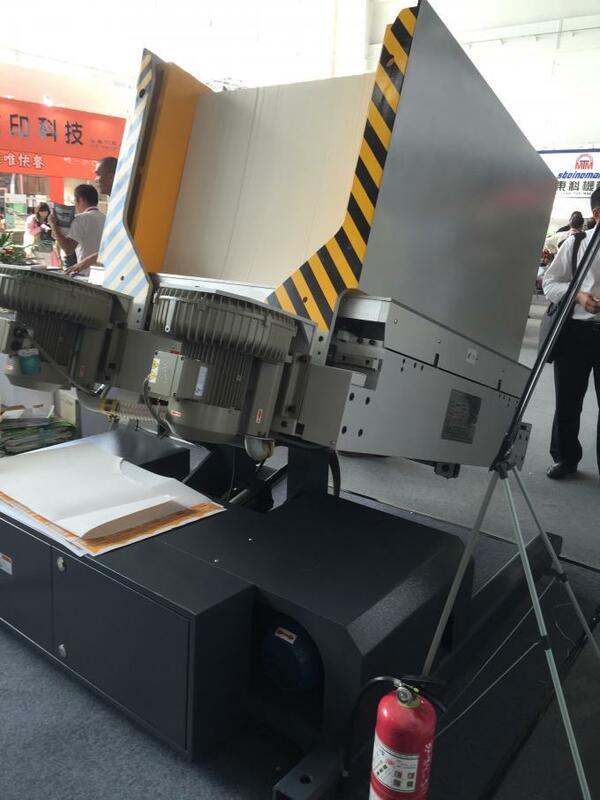 It is the necessary equipment to improve the work efficiency and printing quality. 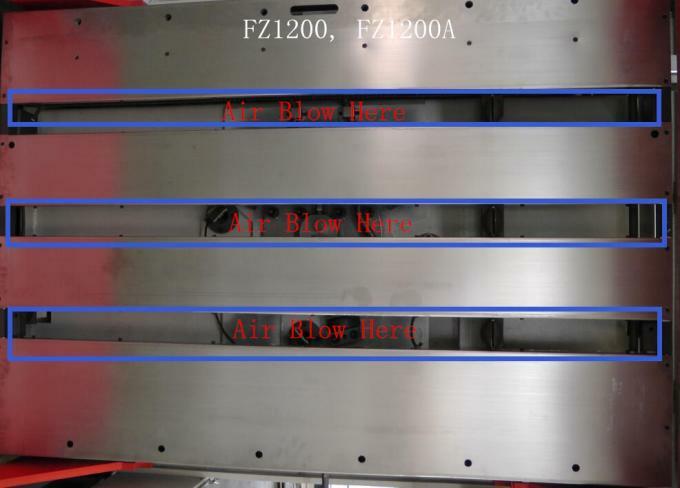 It can remove the impurities such as paper fibers, paper scraps, and printing powders. 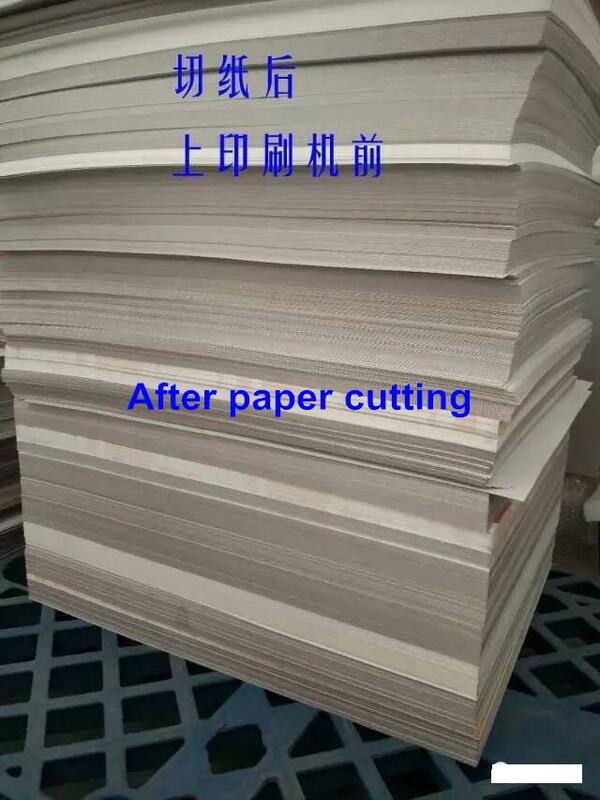 Before printing: The machine can be used for removing the paper fibers, paper scraps and dust to improve the printing quality and reduce the defection rate about 80%. 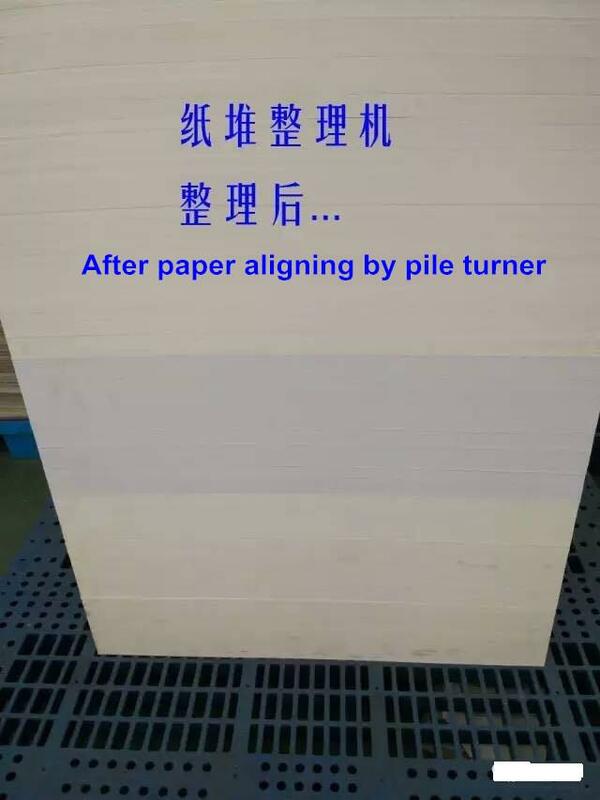 With the vibration platform and high pressure air jetting, the whole pile paper can be aligned at one time. 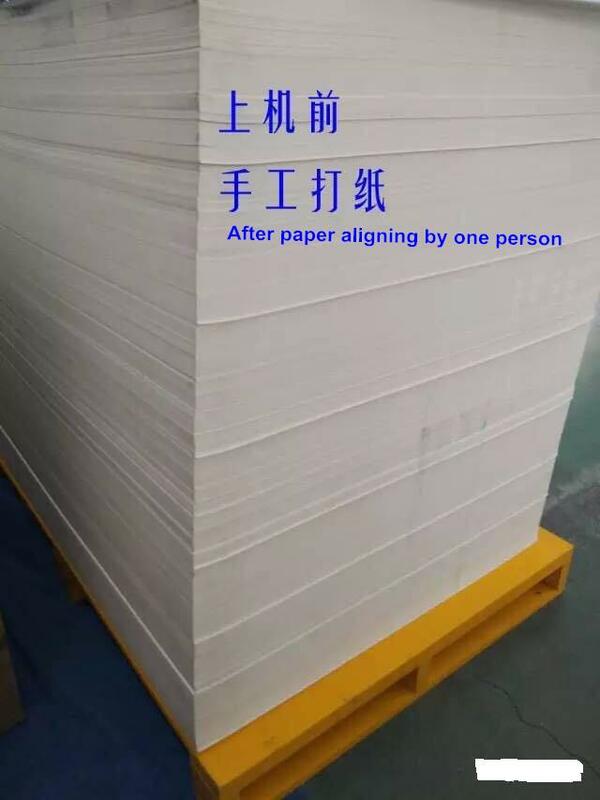 For the piles of double-sided printing paper, the pile turning will improve the work efficiency and lower the intensity of work .The working environment will be much better for workers. Easy for operation. No need of special training for operation.